ShangralaFamilyFun.com - Shangrala's World's Top Geniuses! If you've ever taken an IQ test, chances are, you scored somewhere between 70-130 like the vast majority of the population. The Stanford-Binet Scale of Human Intelligence is the most commonly used one and is the one used here as a reference. According to this scale, people who have a score higher than 145 are considered geniuses. 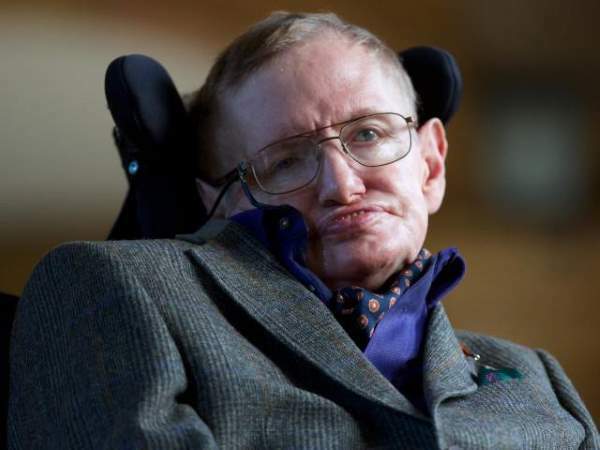 Even after being diagnosed by Amyotrophic Lateral Sclerosis (ALS) that caused his paralysis, Hawking still worked for the better understanding of the universe to show the people how much the universe is unique. Hawking is best known for his groundbreaking research in theoretical physics. He helped us to understand the universe. It is Stephen who established the Big Bang Theory. He is renowned as a physicist as well as a Director in the cosmologist department and a cosmologist author. 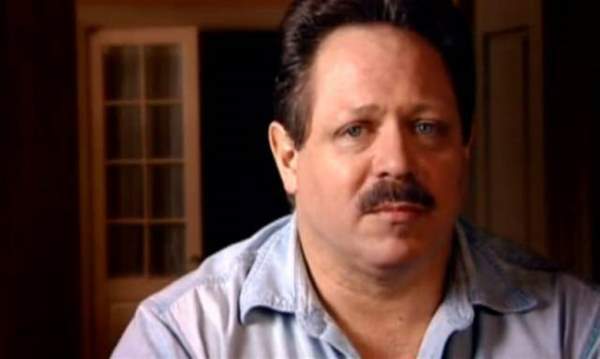 Moreover, he was the undisputed champion when it comes to the study of black holes, which was also his particular field of study at the time of his death in March 2018. 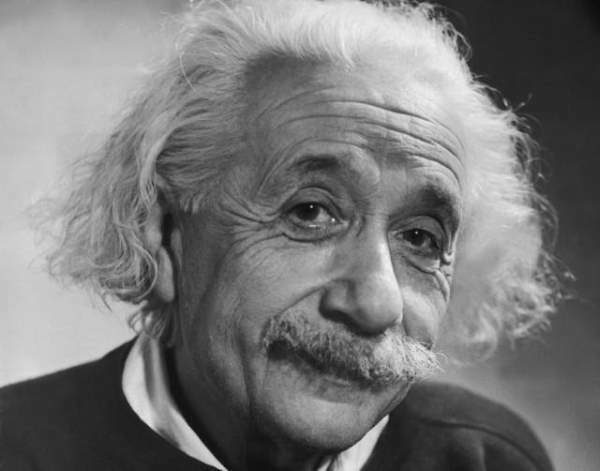 Interestingly enough, Albert Einstein never took an IQ test, which is why the 160-190 is mostly presumed by experts and scholars across the world estimating his score through careful analysis of his papers. Known for his essential work in the field of theoretical physics, professor Einstein is viewed as not only one of the most influential physicists in history, but also as one of the smartest people who have ever lived. Famous for developing the theory of relativity, the word 'Einstein' has rightfully become synonymous with the word genius over the years. Chess Grandmasters rarely aren't geniuses, and by rarely, I mean never. 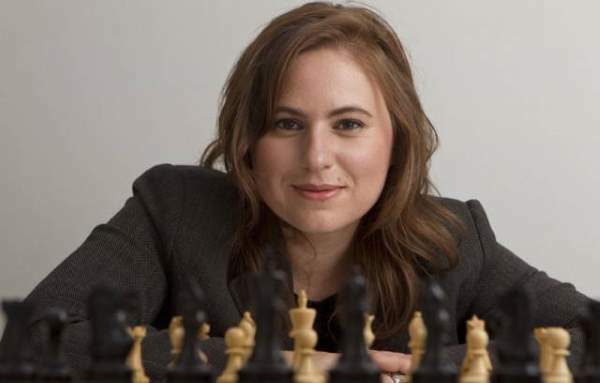 Judit Polgar became the youngest one at the age of 15 and still proudly holds that record. She is not only viewed as a pioneer for women in chess, but also as one of the greatest chess players to ever live. She defeated Garry Kasparov, the reigning world champion, in 2002 and went on to conquer 10 other world championships. 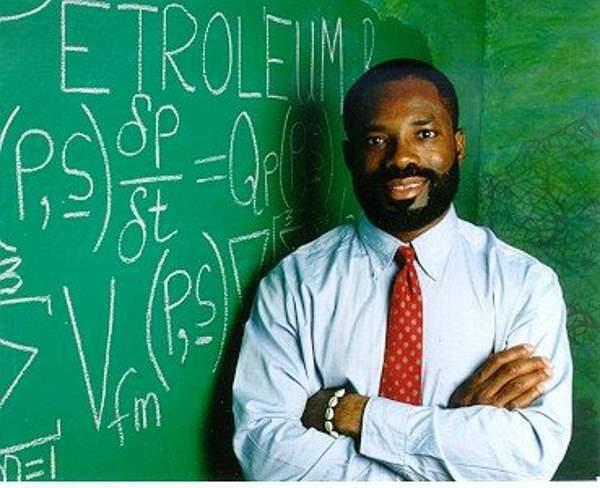 Philip Emeagwali is a Nigerian-born engineer, mathematician, computer scientist and geologist. He left school at an early age of 13 due to the Nigerian-Biafran War. Through hard work and self-study, he earned a degree in Mathematics. He went on to win the 1989 Gordon Bell Prize, a prize from the IEEE, for his use of a Connection Machine supercomputer to help detect petroleum fields. Even after facing rejection due to racial discrimination, he didn't give up and continued to inspire people worldwide by earning three Master's degree in Mathematics, Environmental and Marine Engineering from various universities. In a similar fashion to Albert Einstein, Leonardo da Vinci's IQ is based mostly on speculation, judging by how technologically advanced and how much before their time his inventions were. Experts believe that Da Vinci's IQ was within the 180-190 range, making him one of the smartest people in history. 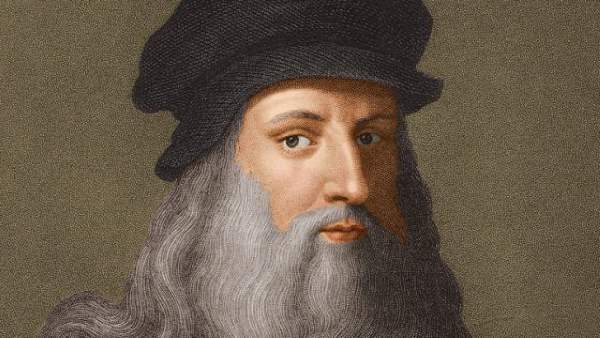 Leonardo da Vinci is also one of the first polymaths, an expert in various fields like sculpting, painting, geology, cartography, mathematics, and engineering. Being ranked world No.1 225 times over the course of 228 months is no small achievement. 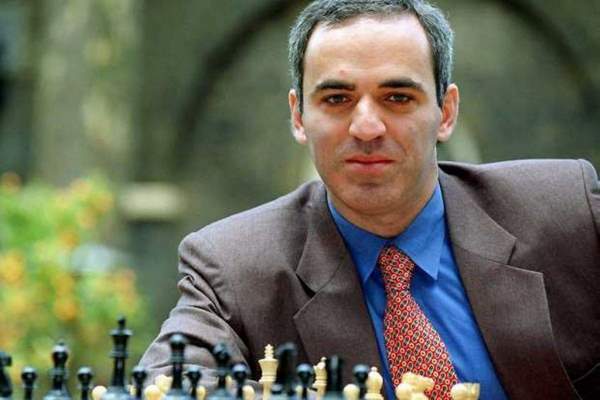 Russian by birth, Kasparov is considered by some to be the greatest chess player of all time. As a testament to his brilliance, he once tied a match with IBM's Deep Blue, a chess computer that could calculate 100 million moves per second! He is also the proud record holder of the highest number of consecutive wins. Christopher is described as one of the smartest men in America. Langan started talking at an age of just six months and taught himself how to read at a phenomenal age of three. He also scored a perfect SAT score. He dropped from Montana University saying that he was smarter than his teachers. The man is certainly a figure of confidence. Langan developed the CTMU also known as the 'Cognitive-Theoretic Model of the Universe' which basically deals with 'the relationship between mind and reality'. 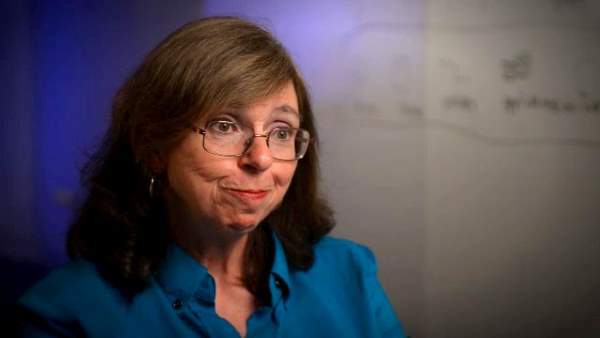 Born in 1952 to Aaron Stern (a concentration camp survivor whose cancer treatment was paid for by Albert Einstein), Edith Stern could communicate with cards when she was no older than 11 months. At 1, she could identify letters and by 2 she could speak the entire alphabet. At 12, she had already entered college and 4 years later, she was teaching trigonometry there. Her IQ score is reported to be more than 200. Currently, she holds a PhD in Mathematics, and is a distinguished engineer and inventor at IBM. Born in 1963, Kim Ung-Yong started speaking around the time he was just 6 months old. By his 3rd birthday, He could already read English, Korean, Japanese, and German. Later on, he would move to the United States to further his studies, subsequently getting a job at NASA where he worked for almost 10 years. At some point, however, Kim Ung-Yong decided to abandon his NASA career and return to his home country of South Korea to become a teacher. 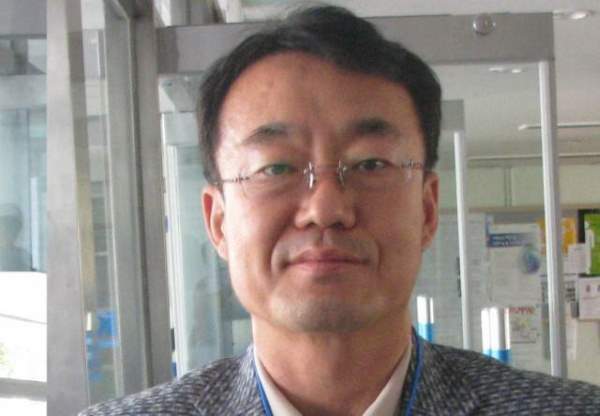 Presently, he spends his time doing invaluable research and teaching students at Chungbuk National University in South Korea. A former child prodigy, at the age of 13, Christopher Hirata became the youngest American to win a gold medal at the International Physics Olympiad in 1996. One year later, at the tender age of 14, Hirata enrolled in the California Institute of Technology. 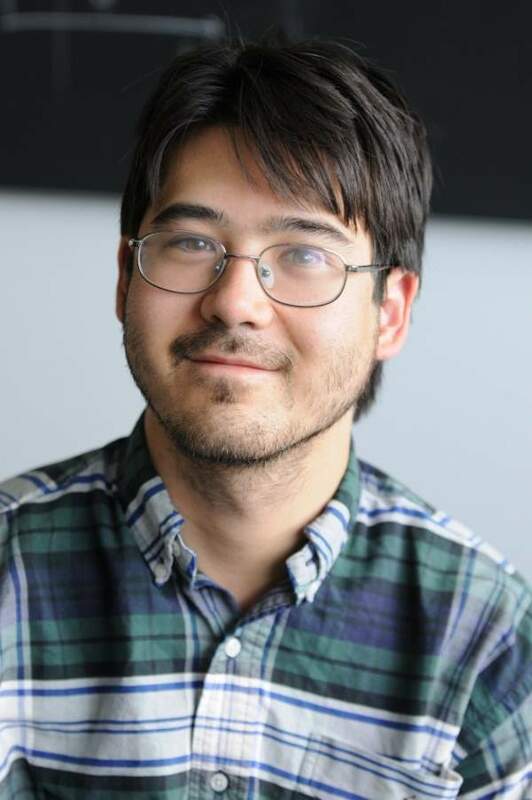 He was involved in a project at NASA when he was 16 and at the age of 22, Christopher Hirata obtained his PhD from Princeton, before returning to California. He remained in California teaching astrophysics at the California Institute of Technology. Presently, he is a visiting professor of astronomy and physics at Ohio State University. Marilyn was born in Missouri, US in 1946. She believes that one should keep their premarital surnames, and hence she kept the surname of her mother, Marina vos Savant. As a teenager, she worked at her father's general store and wrote articles for local newspapers under different names. 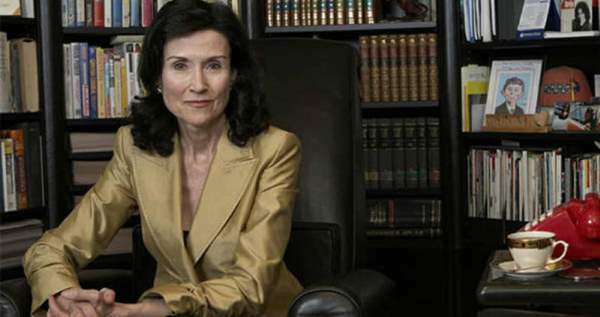 She rose to fame when she first topped the Guinness Book of World Records list of the 'highest IQ' category in 1986 and stayed there until 1989. Australian mathematician Terence Tao was quite a well-known child prodigy in his younger years and rightfully so. The brilliant Terence Tao specializes in harmonic analysis, additive combinators, and a wide array of similar mathematics fields. The son of immigrants from Hong-Kong, He had acquired his PhD when he was just 20, and perhaps more importantly, he was the co-recipient of the Fields Medal in 2006. For the uninitiated, the Fields Medal can be thought of as the Nobel-equivalent awarded in the field of Mathematics, only they give out that award once every 4 years. He currently works as a professor at the University of California. Tao resides in Los Angeles with his wife and kids and focuses on theories regarding partial differential equations, algebraic combinatorics, harmonic analysis and analytic number theory. This man simply plays in an altogether different league. Born in 1898 in New York City, and raised in a family of intellectuals, he was gifted from the very beginning. At the age of 5, he could use a typewriter and had learnt to speak Latin, Greek, Russian, French, German and Hebrew. 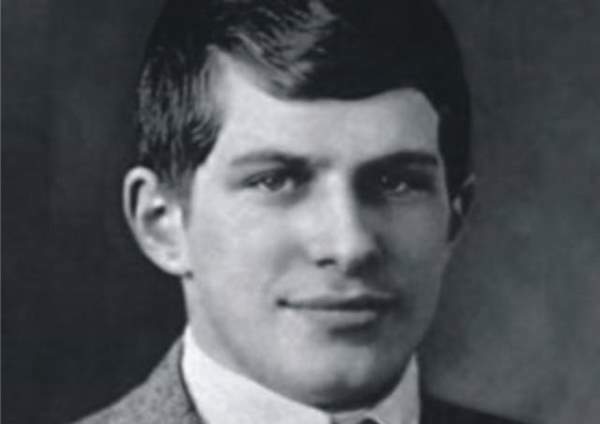 He was denied admission to Harvard at the age of 6 because he was called too emotionally immature. Later, at age 11, they were forced to admit him, after which he gave his well-received first lecture on 4-dimensional physics! He was threatened by some fellow students at Harvard, so his parents assigned him to a teaching job in Texas. Due to this he could not pursue academics and instead decided to focus on his political career. He would later participate in socialist movements, getting in quite a bit of trouble with the law as a result. Because of his attitude, his parents would later confine him to a sanatorium in an attempt to reform his political views. After his release in 1921, William strayed away from academia and lived a rather normal life until his death at the age of 46. He died of a stroke at the age of 46 as a reclusive, penniless clerk. The First black hole photo confirms Einstein's theory of relativity. 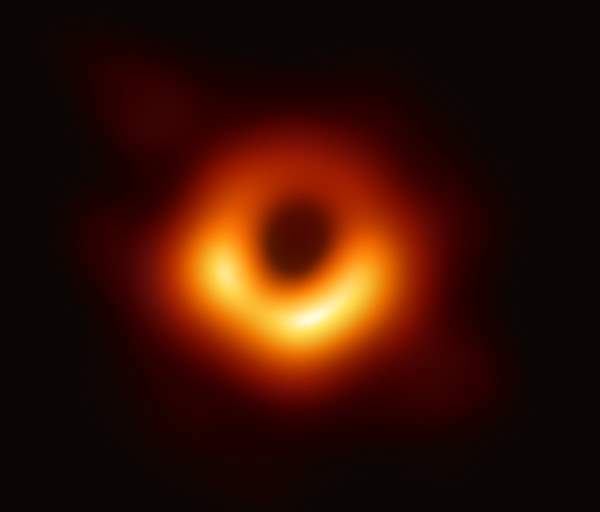 Event Horizon Telescope(EHT) produced the first ever direct image of a black hole. A black hole is a region of space whose mass is so large and dense that not even light can escape its gravitational attraction. Against the black backdrop of the inky beyond, capturing one is a near impossible task. But thanks to Stephen Hawking's groundbreaking work, we know that the colossal masses are not just black abysses. Not only are they able to emit huge jets of plasma, but their immense gravity pulls in streams of matter into its core. Special THANKS Goes To LINDA For Sharing This With Us.